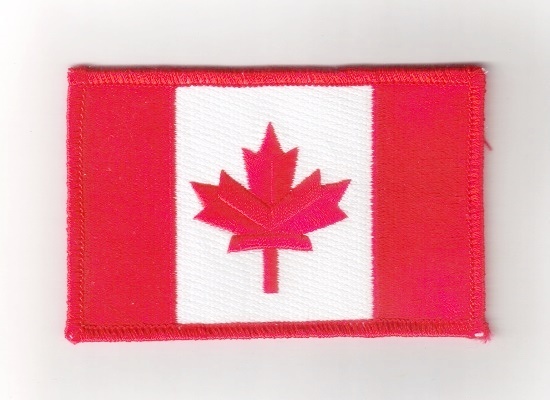 This is a reproduction of the Canadian Flag patch design worn by cast members from the new TV series Stargate Atlantis, a spin off from the popular Sci-Fi TV series Stargate SG-1. It is 4″ wide. 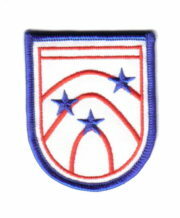 This is a reproduction of the Canadian Flag patch design worn by cast members from the new TV series Stargate Atlantis, a spin off from the popular Sci-Fi TV series Stargate SG-1. It is 4″ wide and is a new, unused, embroidered iron on patch. It has been stored in a smoke and pet free environment and comes with a glue backing for easy application to a cloth surface.